On your Roku, open the Dove Channel App.  If you have a free registered account and wish to upgrade to a paid membership, log in with your username and password to the Dove Channel. Once you are on the Dove Channel Homepage, click the "*" button on your Roku remote. Select and click "Upgrade to Dove Channel Member". Click "Join Now" on the banner. If you have set up a Roku PIN, you will be prompted to enter it. By entering your Roku PIN, you will now be billed through Roku for your monthly Dove Channel subscription. You are now ready to enjoy all the content and viewing customization that Dove Channel has to offer! This a very easy setup. I really love the content and variety Dove offers me. Each movie, documentary or show provides a short version of what you are wanting to see. It also has a very in depth synopsis . This option may have a bit of a spoiler effect on some things. Nevertheless , I am thankful Dove channel provides faith based programing.